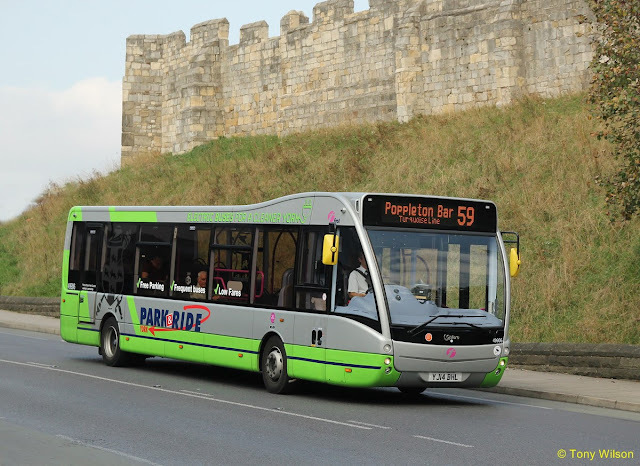 EXPERTS warned last year that York could not meet clean air targets unless all its Park&Ride buses were electric but the warning was not made public, it has been claimed. Former councillor and transport boss Dave Merrett obtained copies through the Freedom of Information Act of emails sent by City of York Council officials. 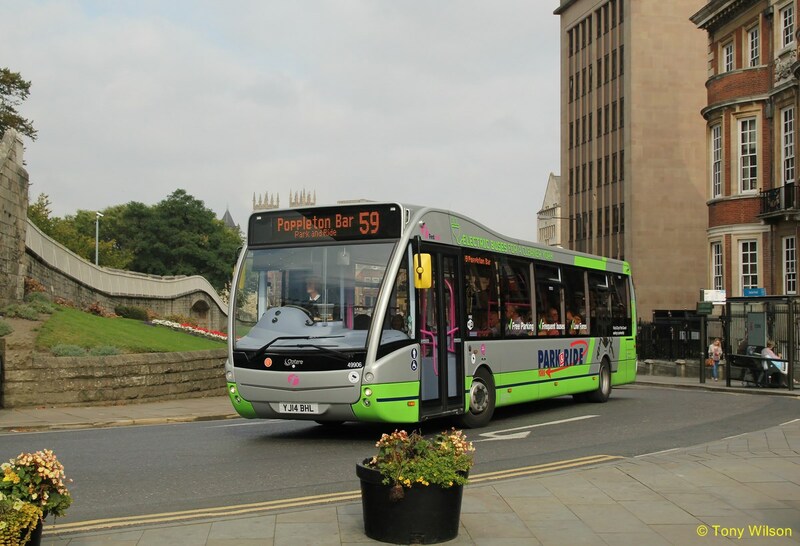 He said the council’s own director of public health had not been involved in the tendering process for the city’s new Park & Ride contract, even though pollution was estimated to cause between 93 and 156 premature York deaths each year. Mr Merrett said he planned to argue at a forthcoming executive meeting that members did not have all the facts about air quality in front of them at a meeting in December, and they should suspend the retendering exercise so an updated report could be brought back to them, incorporating the air quality team’s advice and the Public Health director’s views.